Category › Facebook: Tips, Advice, Tools and a lot more. Welcome to our section dedicated to Facebook! Here you will find tips and advice about how to generate a relevant presence in the most important Social Network of our time. To do this we invite you to visit and learn more about it through our specialized articles. 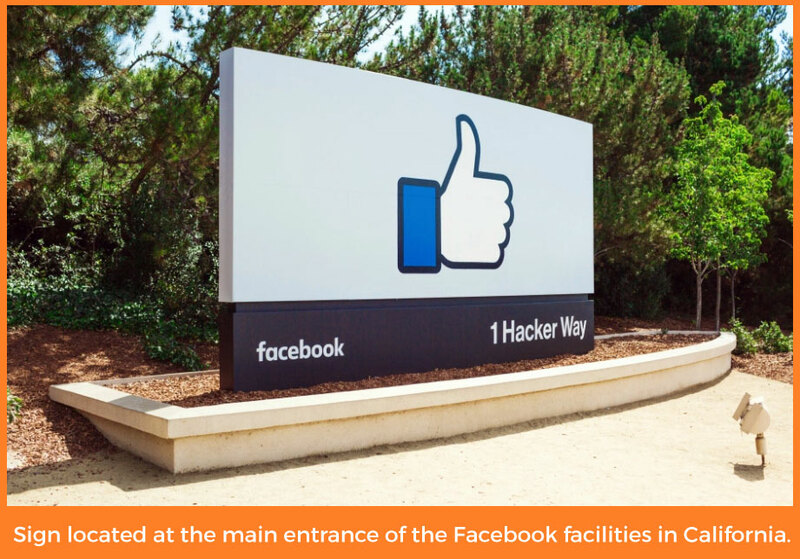 Why is Facebook so important in Digital Marketing? Facebook is the number one Social Network when planning a Social Media Marketing Strategy in order to achieve success. Why? Because due to its size (more than 1200 million users worldwide) it is highly probable that your audience is contained in this number. ¡But there’s more! The team of Mark Zuckerberg has generated one of the largest and most effective advertising platforms in the world capable of offering advertisers the necessary tools to contact with their target audience without a margin of error. How is this possible? It´s quite simple: through the different segmentation “filters” that Facebook offers when the adverting is shown. So, if you like, you can identify your audience through personalized interests of Facebook Ads and through user profiles. Another much closer alternative is to use Personalized Facebook Audiences. With them, you can enter a specific user database (for example, their emails or phones) so they can view your ads exclusively. Services such as those mentioned make advertising on Facebook highly effective if you want to optimize your investment completely. In fact: thanks to said platform, you can reach a specific audience without a margin of error and at a reasonable cost. What topics are discussed in this Section? The objective of our blog is to share with you the knowledge and necessary information so you can reach your Social Network Objectives…And Facebook is the most important one! For this reason, you can find all kind of topics related to this platform. This way, you can learn about how to maintain your Facebook accounts always updated, to ensure that you are present in the Newsfeed of your followers. You will also find tips to write the perfect post and the latest news on Facebook. You´ll also find articles dedicated to more technical aspects of what to do in Social Media. Issues such as how many times is it convenient to post on Facebook, what is the recommended size for an image on this platform or how to create live videos on Facebook Live. Whatever your specific objectives may be, a number of topics exist that can inform you when you are ready to create a Facebook campaign. One of them refers to the Facebook algorithm since it determines the function of the Social Network and its posts. 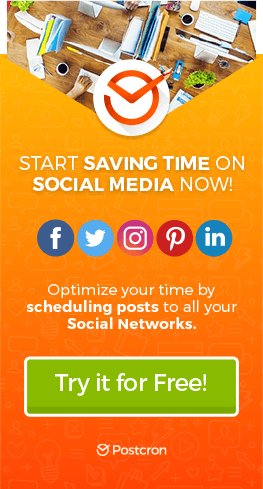 It is also convenient to learn methods and techniques in order to optimize your daily publication tasks since this will allow you to save time. 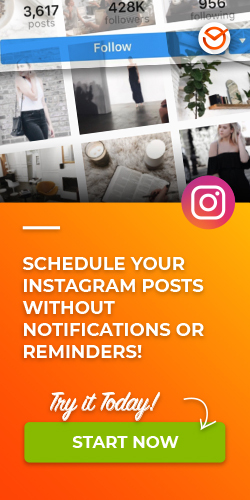 So, you can discover how to schedule posts on Facebook, in order to define in a few hours all your weekly or monthly publications. Unless you are a professional of e-commerce, you are sure to find our advice interesting on how to sell on Facebook. 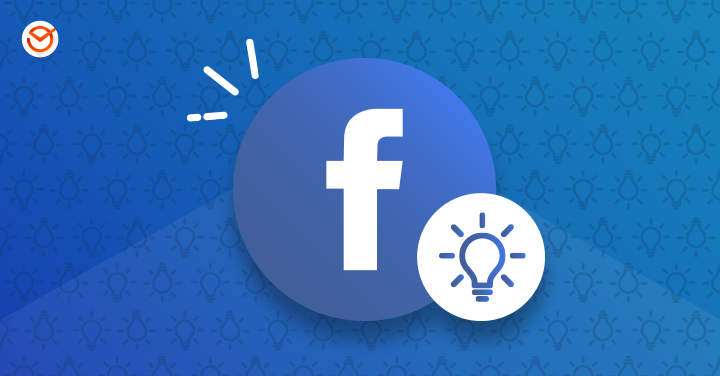 Along with this it is highly recommended that you take a look at our guide about how to create advertisements on Facebook Ads, in order to achieve more effective ads. These and many other topics, that you cannot miss are covered in this section. We encourage you to get confortable and explore our articles, which will help you multiply your presence on Facebook, achieve more fans, take advantage of the changes on Facebook and much more.